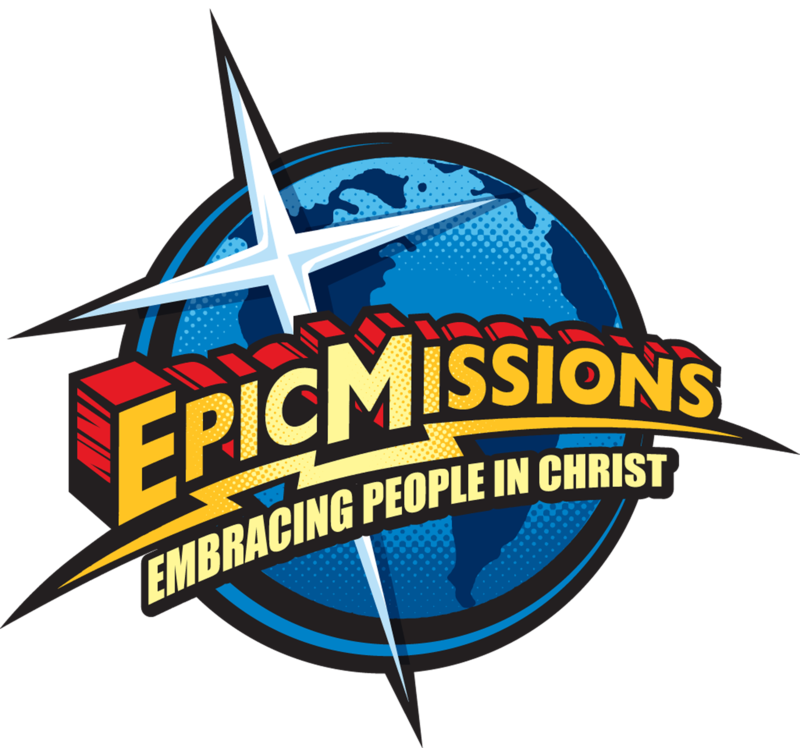 Join us each Tuesday at 9:30 a.m. at Epic Missions around the Turquoise tables Pour a coffee, have a cup of tea and relax. Each Tuesday we join together to simply find community and belonging. A pleasant morning surrounded with supportive new and old friends and uplifting discussion. Our tables are always open at Epic Missions. and all that God created you to be as a woman!